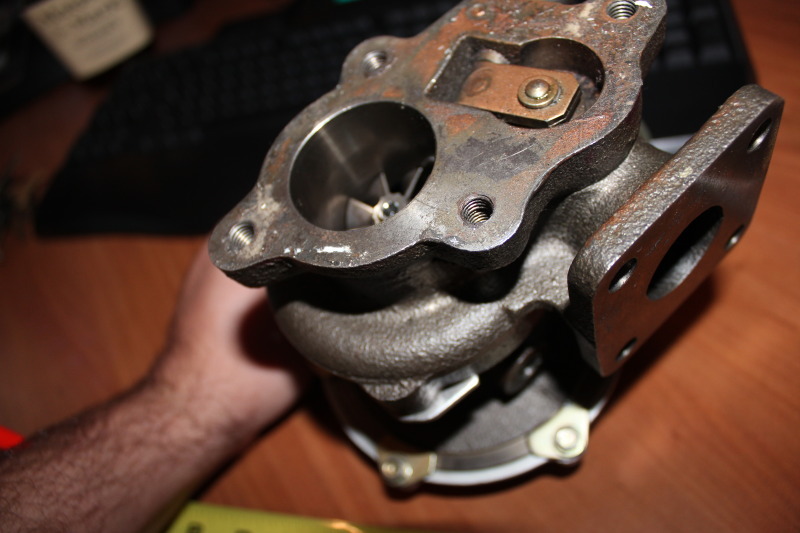 For sale is an new IHI II15RL338 Turbo, It was purchased a few years back with the intentions of putting it on a GSXR600 but never got around to it. It is brand new and has only been test fitted. If anyone wants to see feedback I can show you my eBay feedback. Price is $300obo shipped, don't be afraid to make an offer anything will be considered as I need to move this thing fast.